I can't believe we're getting ready to say goodbye to another year. 2014 certainly flew by, and I didn't want to let it slip away without thinking back to this year's happenings. 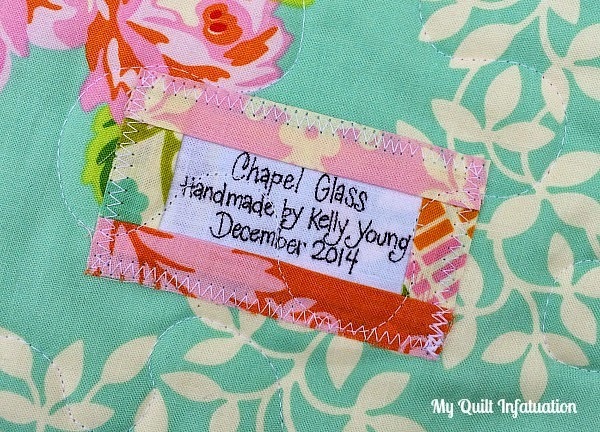 So, as I look back, here's a little recap of my year, both quilty and otherwise! 1- mini. The only one I've ever made! 8- patterns added to my pattern shop (plus one more in the works). This was a new venture this year, and I could not be happier with the way it has blossomed! 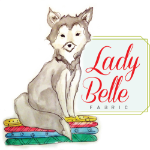 My very first pattern was Paper Doll Dress-Up. 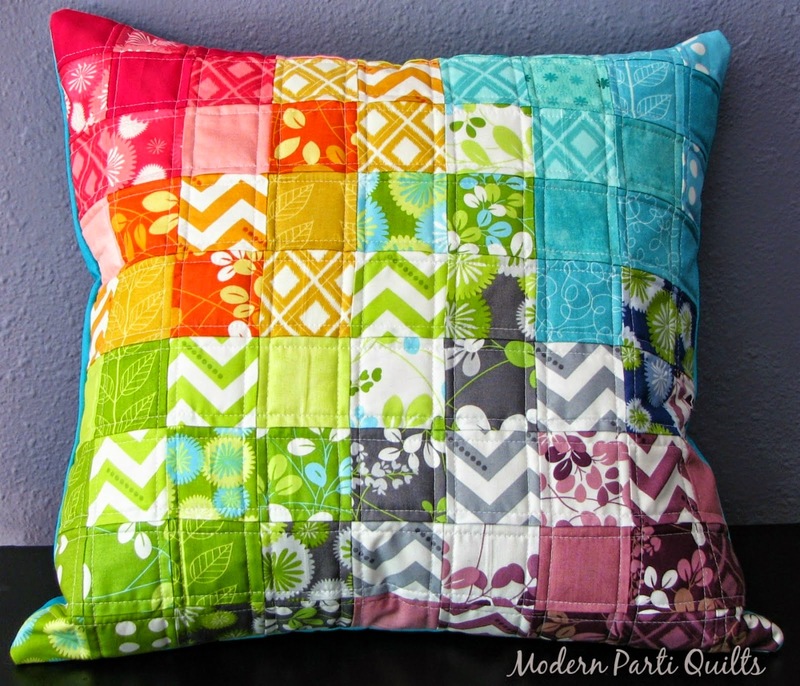 Oddly enough, it is one of my favorite patterns, yet the one I have sold the least copies of. Weird how things work out sometimes! 5- the new grade level that I now teach. 5th grade is the oldest grade level I have ever taught, and although I was apprehensive about the move, I has been a good one! 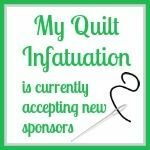 2- quilt shows entered. 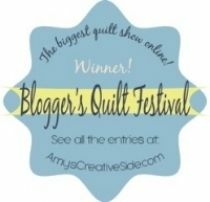 One was of course the Blogger's Quilt Festival, and the other was the local quilt show for the Memphis Area. 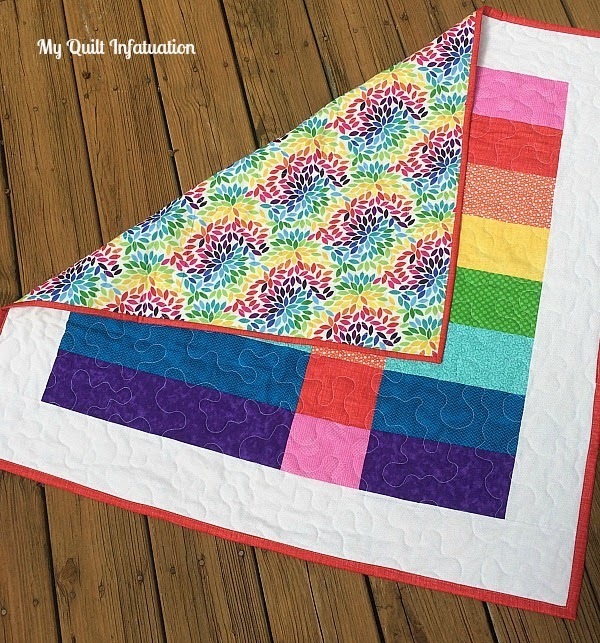 I was so honored that my Shattered Rainbow quilt won the ROYGBIV category in the Blogger's Quilt Festival, and Serendipity won 3rd place in the Machine Quilted category in my local show! 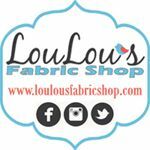 1- brand new sewing room! Over the summer, I converted my dining room into a sewing room, and haven't looked back. The room is much more functional this way, and I love the fact that I still get to stay downstairs with my family when I sew. 2- magazine publications. (I know this is my third number 2 in this list, but that's just the way it happened!) 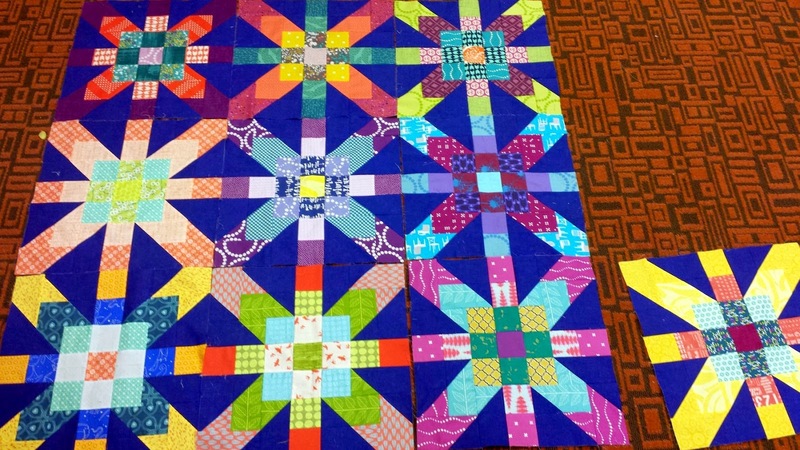 In the spring, Quilt-It Today featured the memory quilt I made for my dad out of my grandfather's western shirts, Western Kaleidoscope. 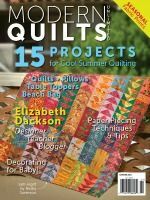 Then, in the summer issue of Modern Quilts Unlimited, my full Acadian Trellis pattern was published! countless- basketball games, baseball games, karate classes, karate belt tests, choir concerts, family dinners, lazy days spent at home, and busy days spent together. These are the little moments that make my heart full that cannot be counted, and are absolutely priceless. These are the moments that could be easily forgotten in a list like this, but these are the truly important things. So long, 2014! You've been a great year. I can't wait to see what 2015 has in store. Happy New Year to all! Hey there friends! I hope you all had a great Christmas! Ours was fantastic, filled with lots of family time, but these last couple of quiet days at home have been just as precious. Yesterday, while new Lego sets were being meticulously built by my hubby and wild thing, I took the opportunity to finish up my latest quilt. 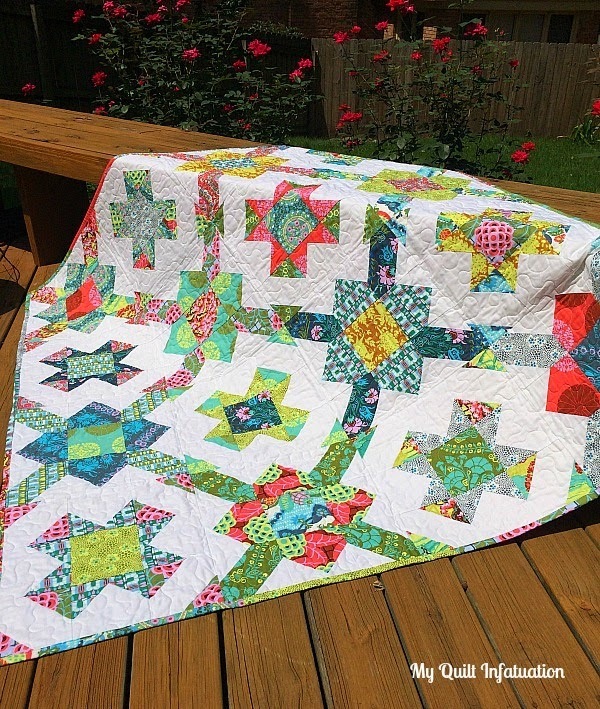 I really love the way this quilt turned out, and I wish I had a lovely place to take photos of it that would show off the fresh colors. Unfortunately, there isn't a bit of green to be found anywhere. Everything is brown, bare, and cold, though not cold enough for snow, which would also make for pretty pictures. 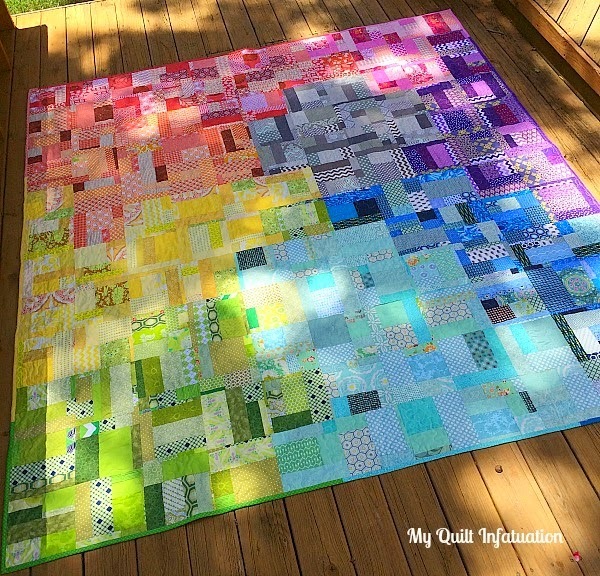 I had plenty of fabric left over, so I decided to make giant vertical bricks on the back of the quilt that kind of echo the design on the front. I was careful to make sure that the directional prints were facing the right way when I put the back together, but as you can see, not so much when I took the photo. It is upside down, ha! 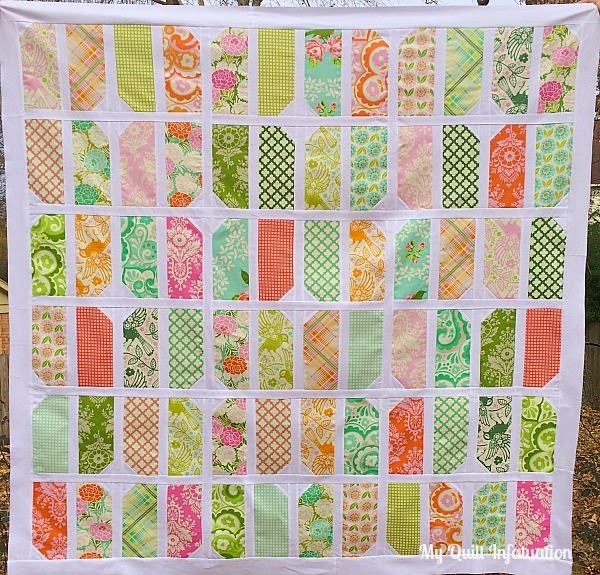 If I have enough fabric, and it doesn't compete too much with the quilt, I always love to make a scrappy binding. With the white sashing, I think it looks perfect! When I first sketched out this quilt design, I was inspired by stained glass. Since chapels are smaller and less formal than large sanctuaries, their stained glass is often more simplistic in its design, though no less beautiful. 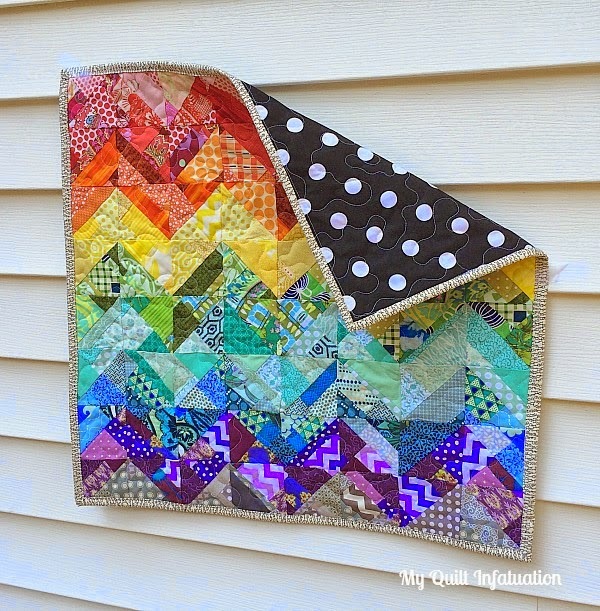 I am planning to get the pattern for this one written before I go back to school next week! Well, no doubt many of you have heard of the European Union's new Value Added Tax (VAT) mess that is wreaking havoc lately on sellers of digital items like quilting patterns. In case you aren't familiar with the new laws, here's the gist. Basically, anybody selling digital items must charge a value added tax at the rate of the country of the buyer. 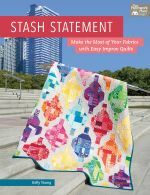 Although the law (taking effect on January 1st) was really supposed to prevent huge companies like Amazon from getting around tax laws in high rate countries, this really poses a problem for many quilt pattern sellers. 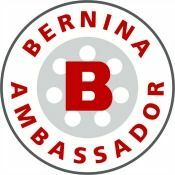 Unfortunately, platforms such as Craftsy and Etsy (the two sites that I use to sell my patterns) don't have any built-in measures for complying with the new law, and designers are having to bear the responsibility for collecting and filing these taxes internationally- ridiculous, right? Currently, both Craftsy and Etsy are (supposedly) working on a solution for their sellers, but in the meantime, beginning January 1st, I will no longer be selling my patterns to the EU. Although Craftsy and Etsy do not allow sellers to block certain countries from purchases, PayPal does. Since PayPal is the only form of payment I accept, buyers from the EU will not be able to complete purchases. 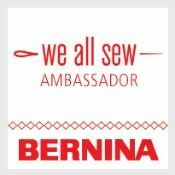 Even though I have only sold a handful of patterns to these countries, please know this is a decision I did not make lightly. I truly hope that Craftsy and Etsy will come up with a more viable solution very soon. If you live in the EU, I hope you understand the plight of tiny sellers like me. And of course, my patterns will be still be available to you until January 1st. Please also know that I am looking into other platforms that are more seller friendly so that I can continue to sell to customers in the EU. When I find a solution, I'll be sure to let you know! Hooray! My sewing drought is finally at an end! 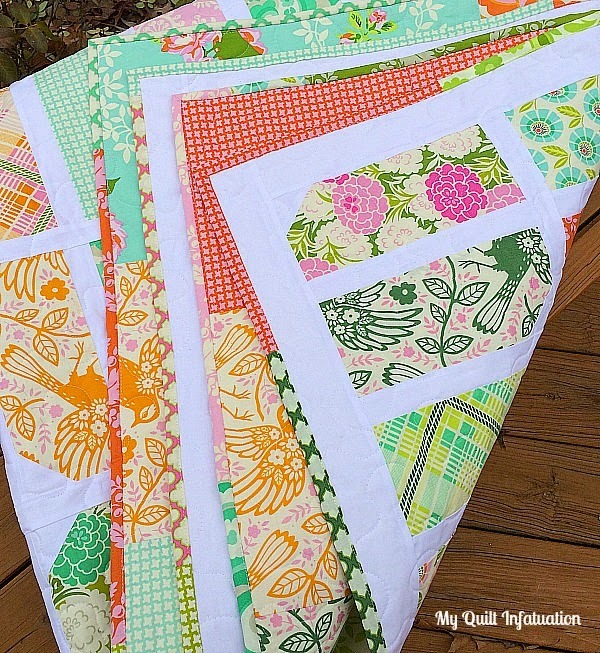 It isn't like I haven't had the desire to sew, I have just had trouble finding the time since finishing my Laundry Money quilt right before Thanksgiving. Yesterday was our last day of school before Winter Break, and when I got home, I just crashed. A late afternoon/evening nap is not great if you want to be able to go to bed at a reasonable hour, but even thought I didn't plan it, I decided to seize the opportunity for some quiet sewing into the wee hours of the morning. 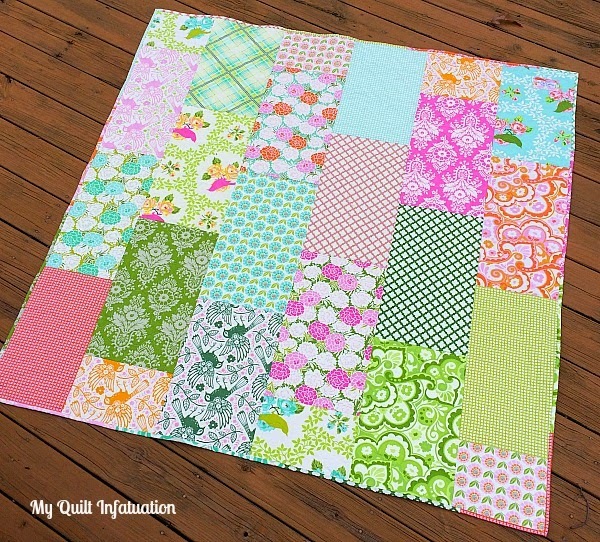 I was so excited to make such great progress that I woke up and finished this quilt top this morning. I've had this bundle of Up Parasol for a couple of months, and it was just killing me to leave it alone for so long. This weekend is really the calm between two storms. Life has been so hectic lately, and it feels wonderful to have a relaxing weekend at home; but of course we're gearing up for a busy Christmas week next week. 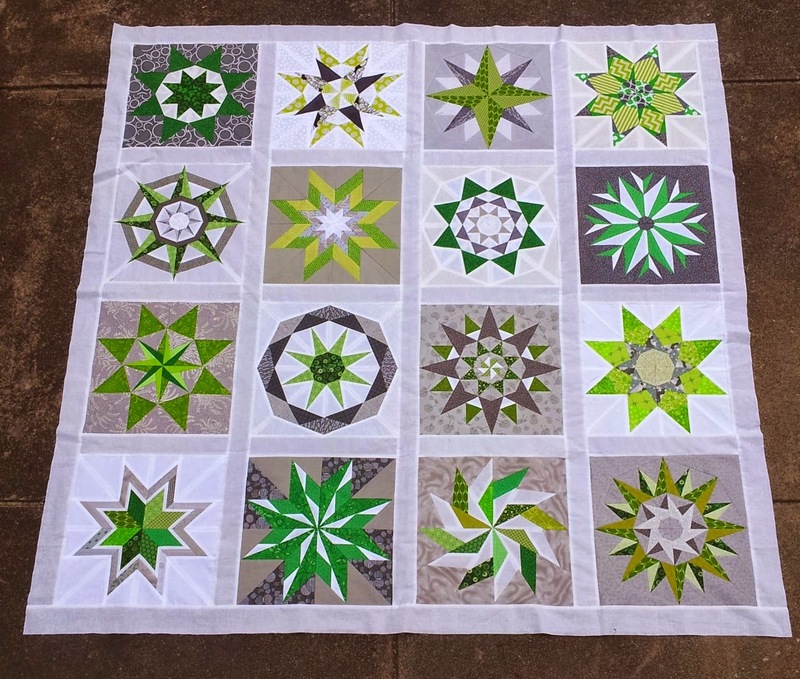 I'm hoping I can at least get the back put together, and get this quilt basted before Christmas, but I just don't know if it's going to happen. We shall see! Oops! SO sorry NTT is late this week. 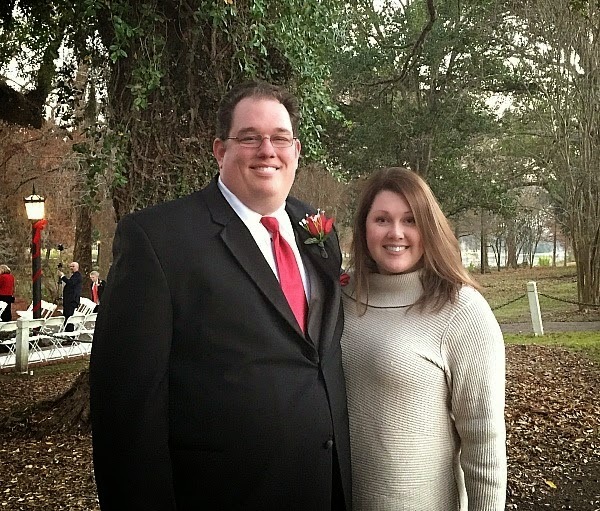 We went out of town for a wedding last weekend, and I feel like I've been running in circles since getting home Sunday evening. The wedding was under the Evangeline Oak (of Longfellow's Evangeline fame), right on the banks of Bayou Teche in Louisiana, and it was really lovely. You know, even though I haven't lived in Louisiana in 16 years, it is still home, and there are always some experiences that bring me right back. Right now, it is sugar cane harvest time. After harvesting, the fields are burned, filling the air with a sweet, smoky scent that I just love. Of course, the rehearsal dinner and reception served traditional Cajun fare, and we even stumbled across the local high school band playing jazz in the town square. Added to that was the fact that I got to spend some quality time with my parents and grandparents, which made it a really fantastic weekend! Since our 16th anniversary is tomorrow, it was a nice little getaway! 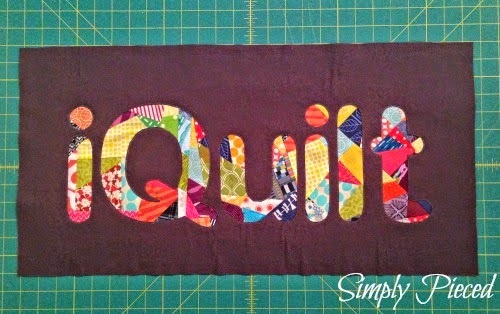 Kaja at Sew Slowly showed her progress on her Big City quilt. I love how modern it is. It really does give the impression of a cityscape! So. cool. 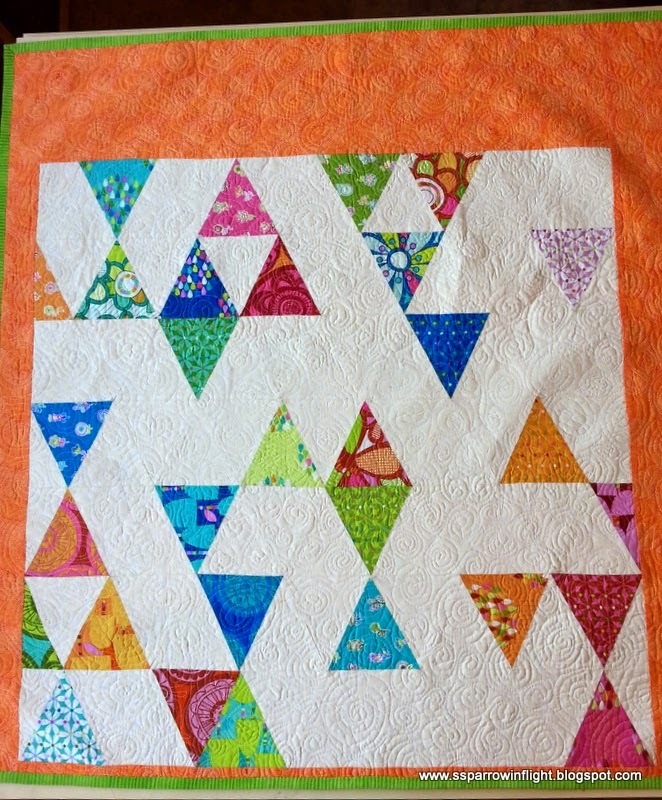 And last, but not least, Shanna from Sparrow In Flight shared this fun triangle quilt. 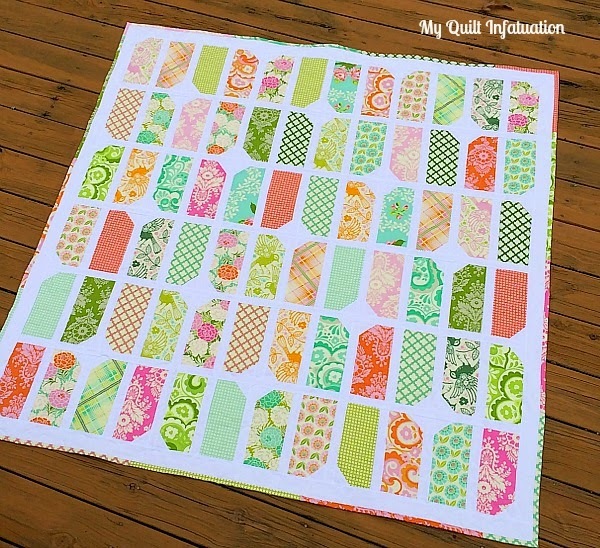 What great colors, and all of that negative space really shows off the amazing quilting! Before we party, there is a little bit of business to attend to. Since Christmas Day and New Years Day are the next two Thursdays, NTT will be taking a two week break and will return on January 8th! I'm sure I will still post a few times between now and January 8th (I'm counting on some serious sewing time once school is out! ), but we just won't have the scheduled NTT party. I truly hope that you and your family have a Merry Christmas and Happy New Year! Let's send 2014 out with a bang! Time to link up! Welcome to another Needle and Thread Thursday, y'all! 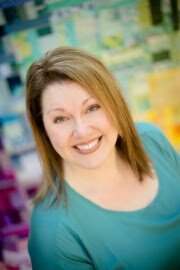 I am happy to report that I made it through all three of my parties and a choir concert last week, and even managed not to go crazy (just don't ask my hubby if he agrees). I still haven't sewn anything at all, and it is starting to make me a little bit antsy. I'm hoping that I can squeeze in a little bit of sewing time once school gets out for Winter Break. I have a bundle of Up Parasol that is really calling to me. Last week's party boasted some ahhh-maazing link ups! I may not be sewing much, but YOU sure are! Oh my gosh! 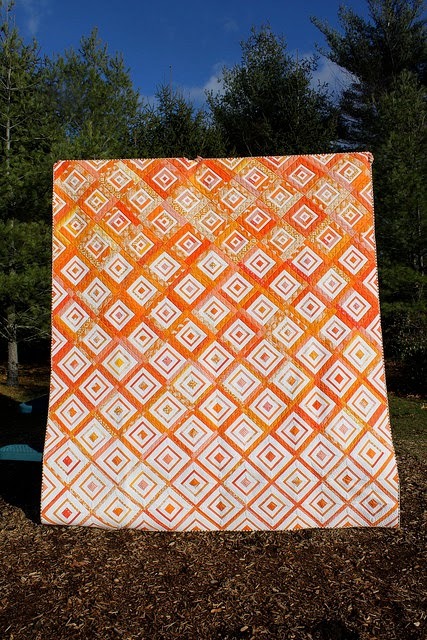 Kim at Leland Ave. Studios finished this orange Diamonds in the Deep quilt and I am completely in love with it! 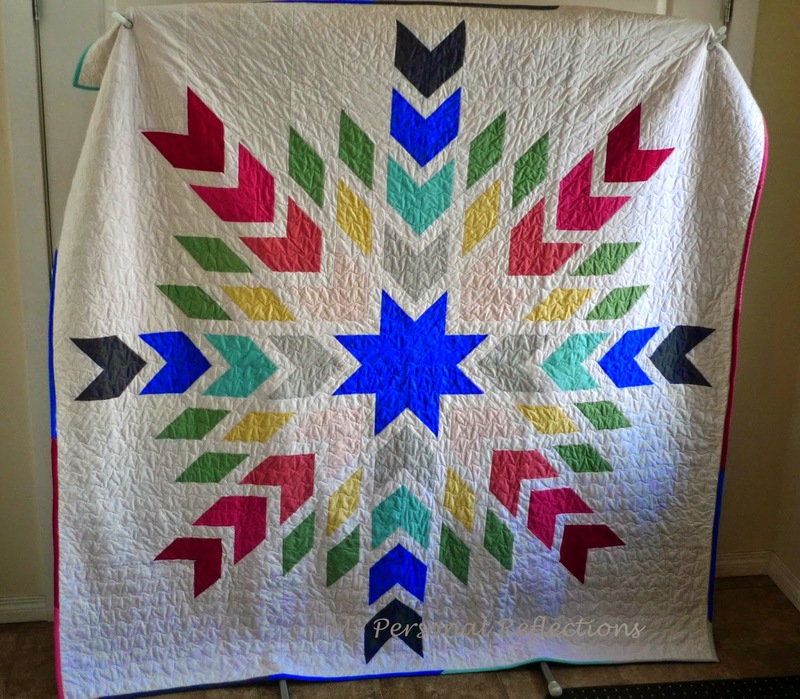 Conni's chevron snowflake quilt from My Creative Side is a great modern take on a holiday quilt. 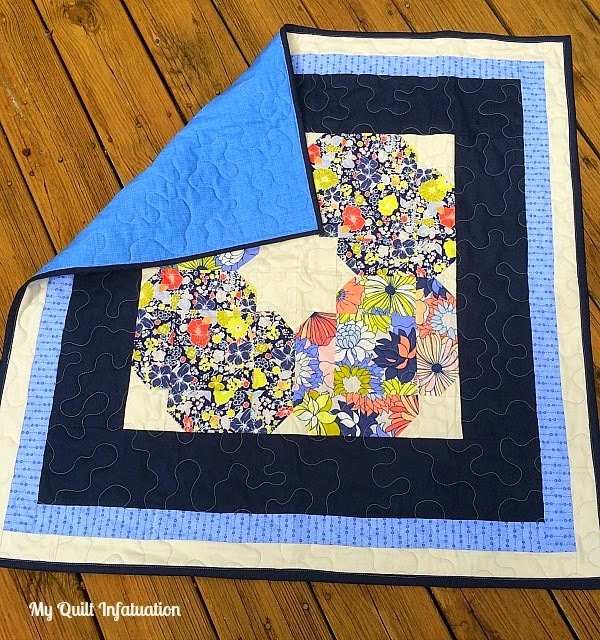 and this blue beauty from Michelle at The Carpenter's Daughter Who Quilts is absolutely lovely, especially against that snowy backdrop! Let's party it up, friends!